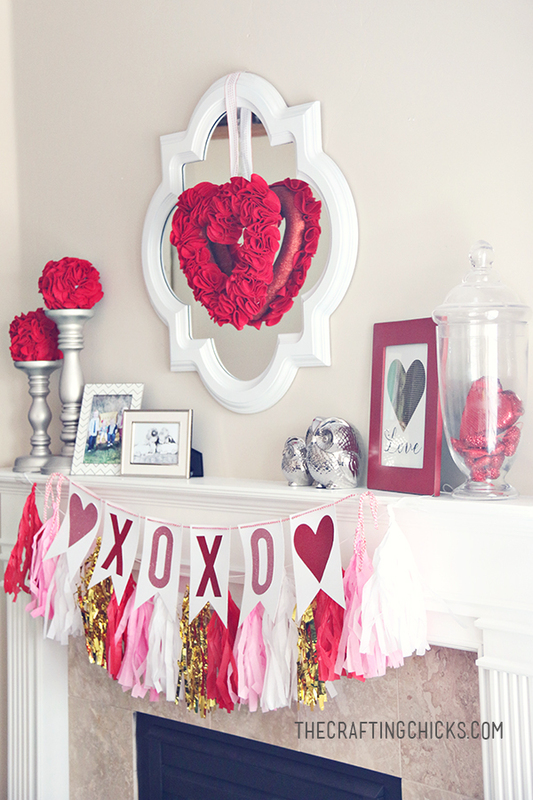 The most romantic holiday of the year is near and you aren’t ready yet? 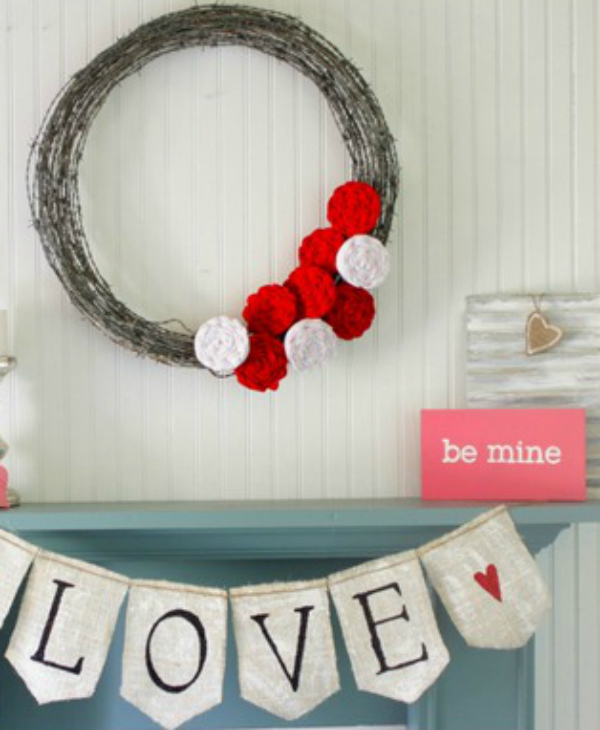 Haven’t decided how to decorate your home? 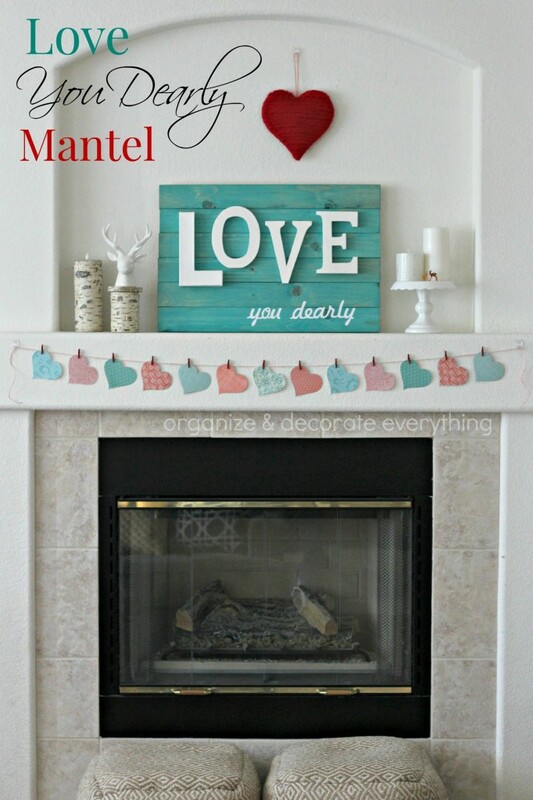 Start from mantel! 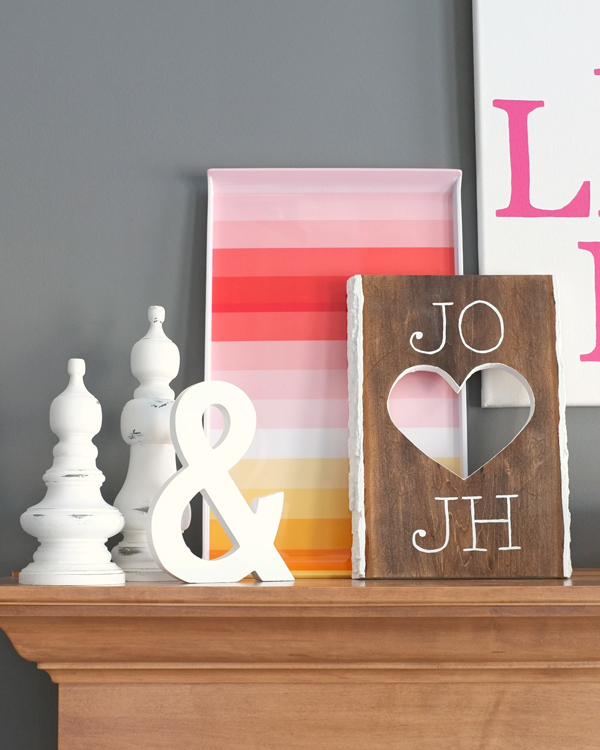 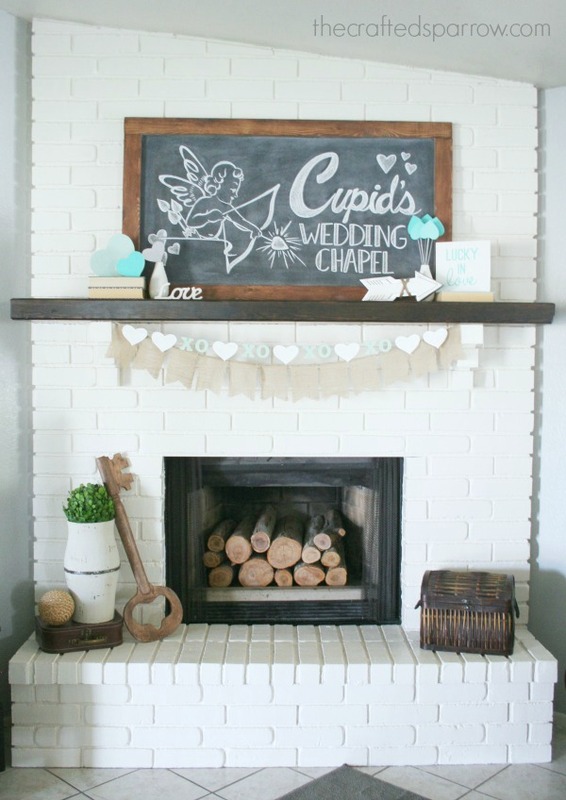 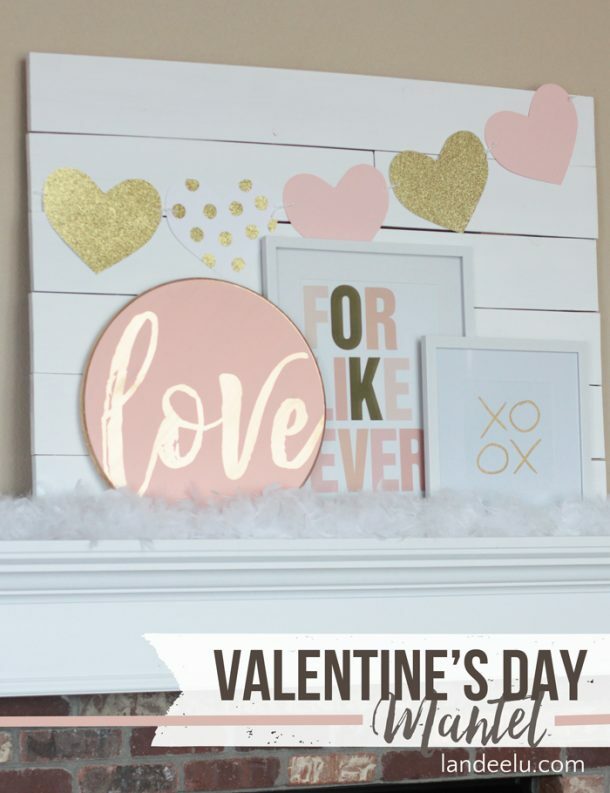 These are our favorite Valentine’s Day mantels from around the internet and they are all so beautiful and fun! 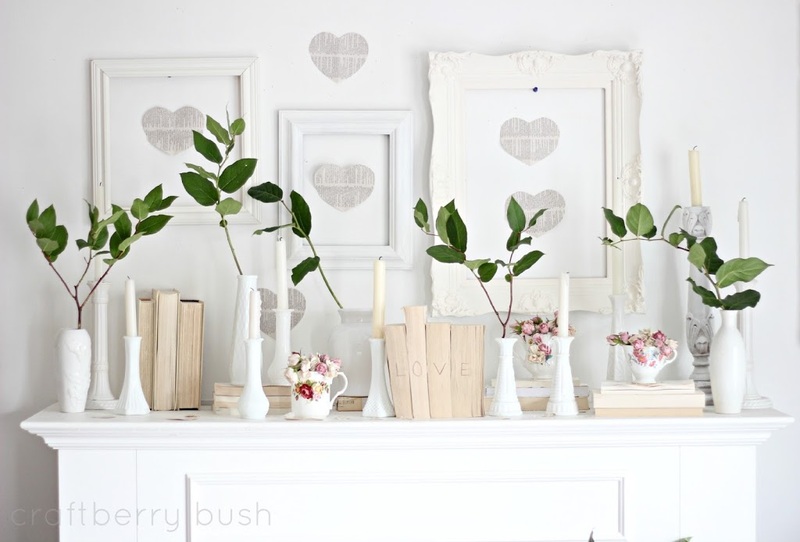 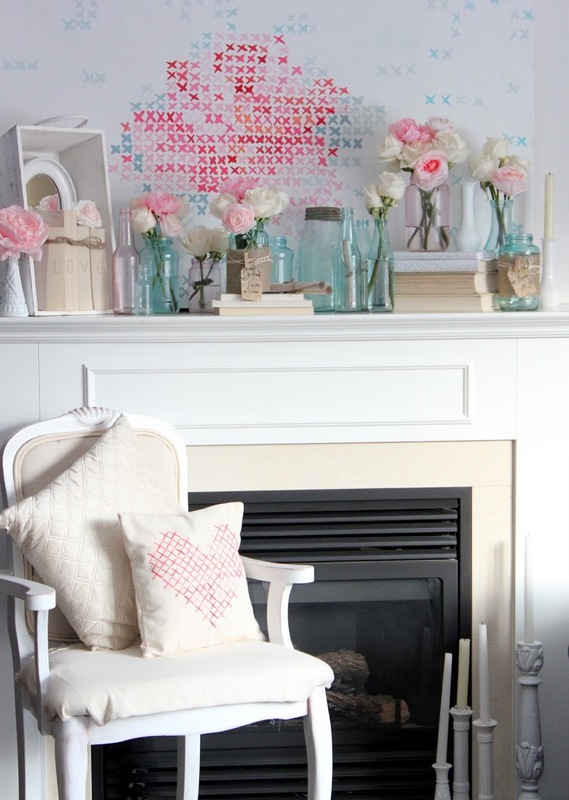 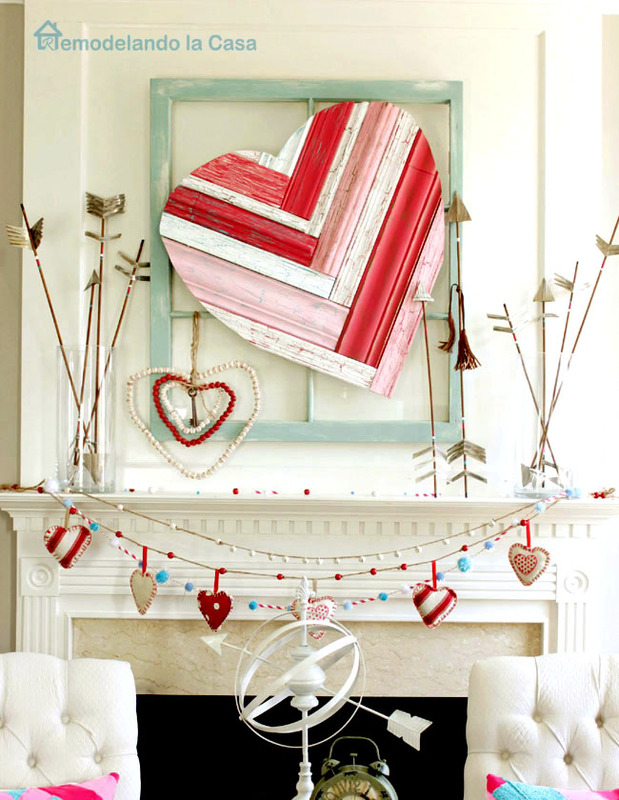 Valentine’s Day isn’t typically a holiday where you decorate the entire house, but you can easily decorate for seasons, special days and smaller holidays by changing your fireplace mantel decor.